Ask just about any Israeli (who is not an ultra-Orthodox Jew), and he or she will tell you many, if not most books of the Old Testament (those we call the “Tanach”), are unintelligible. Yes it is a fact that the Tanach, meaning the Torah, the Prophets and the (Historical) Writings, is not understood by most Israelis! Yes, it is a closed book to the educated and uneducated. Why? Because it was written 2500-3500 years ago, and modern Hebrew no longer includes many words that are in the Bible. On the other hand, there are some Biblical words used in modern Hebrew but have a different meaning! Only Hebrew Bible Scholars can confidently tell you they understand most of the Holy Writ, although there are extremely difficult books to understand—such as Job or Ezekiel. 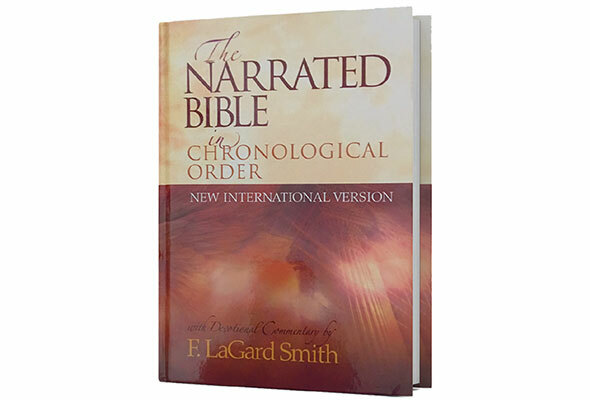 The Narrated Bible in Chronological Order in Hebrew will be a wide-open gateway for multitudes of Israelis to be able to read and understand the Bible for the first time in their lives! There is nothing like it on the market in Israel. 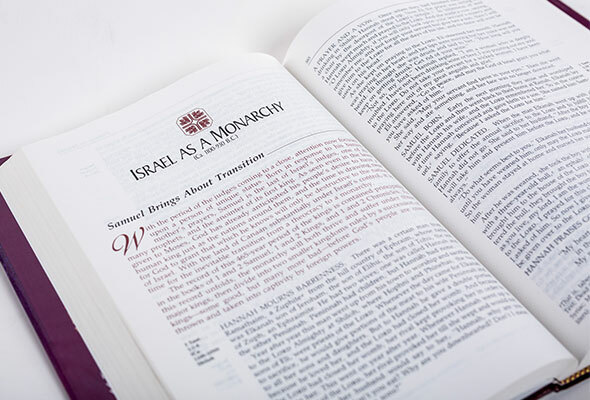 Maoz Israel Ministries is partnering with the Israel Bible Society to translate and publish the Narrated Bible in Hebrew. The IBS will supply the Biblical text, the narration, and explanations to every word Israelis do not understand, and Maoz will fund this project from start to finish. 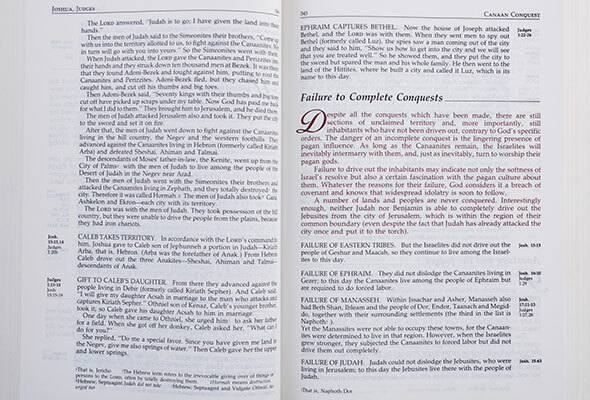 It will take three years to complete this Bible in Hebrew. It will cost approximately $500,000 – $250 for each of the close-to 2,000 pages. It will be worth every cent, because this Bible will bring life to many Israelis!